Fifty years ago, the Beatles released their debut album. 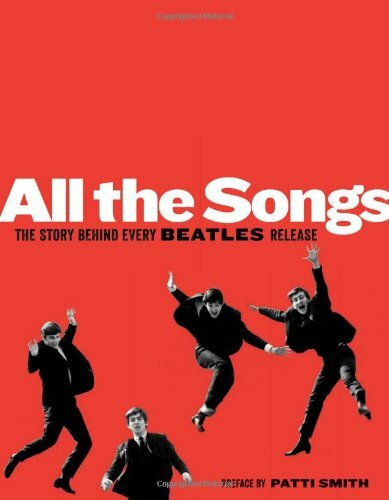 So many commemorative books have appeared recently that it's hard to keep count, but if you're a fan and All the Songs: The Story Behind Every Beatles Release (Black Dog & Leventhal, 672 pages, $50) makes it onto your coffee table, chances are that it'll be the one least likely to leave. Music historians Jean-Michel Guesdon and Philippe Margotin dissect, discuss and analyze every song, from 'Please Please Me' (1963) to 'The Long and Winding Road' (1970). There's a well-written 'Genesis' and 'Production' section for each song, as well as enough technical tables to please everyone's inner nerd, not to mention 600 photographs.